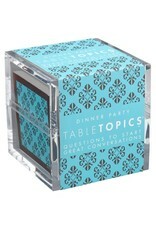 A truly great dinner party is a combination of good food and great conversation. 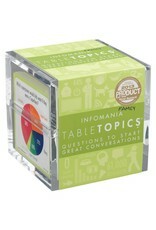 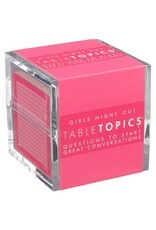 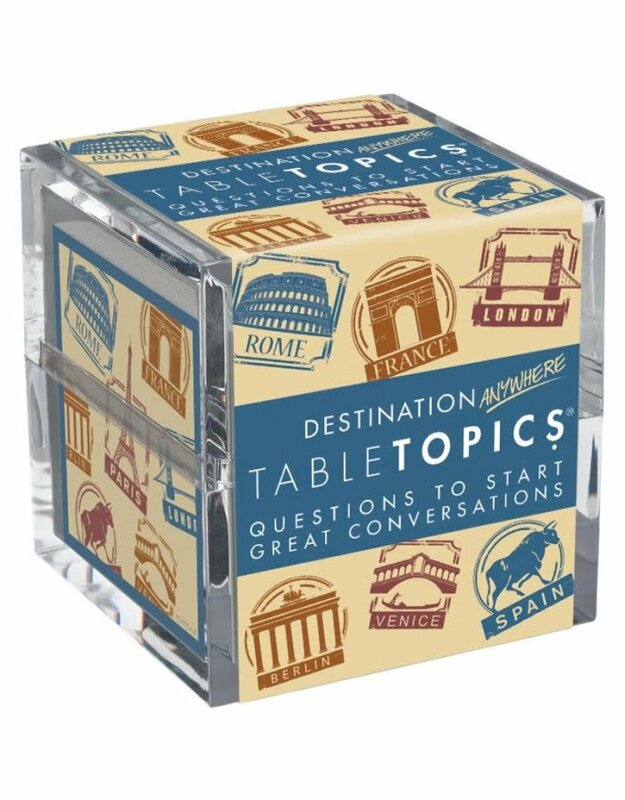 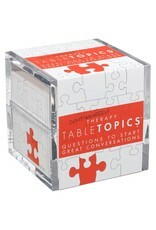 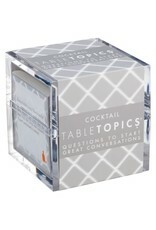 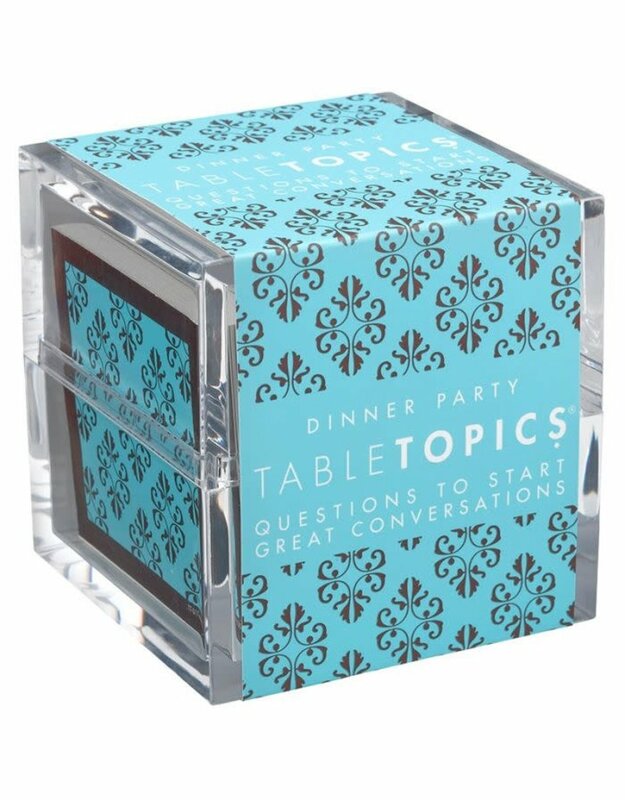 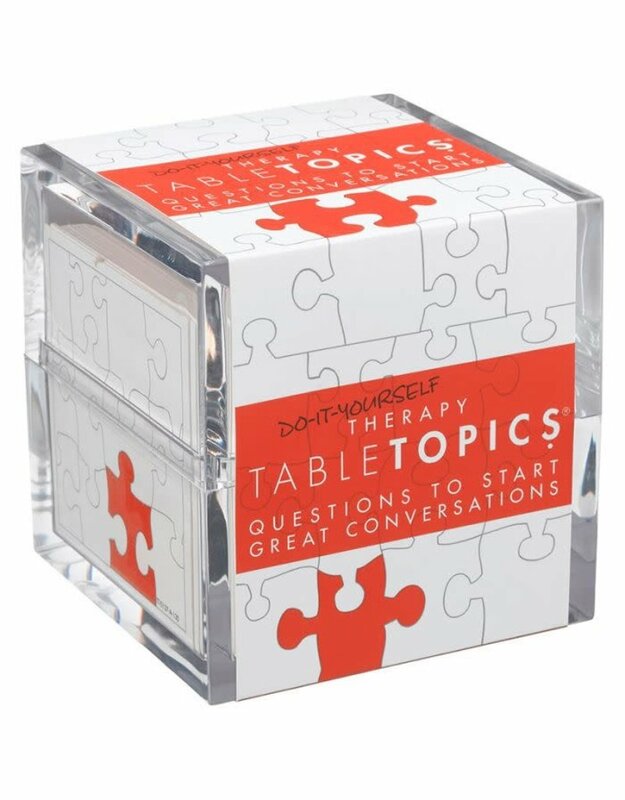 Get every guest talking, laughing and enjoying each others company with this set of fun conversation topics. 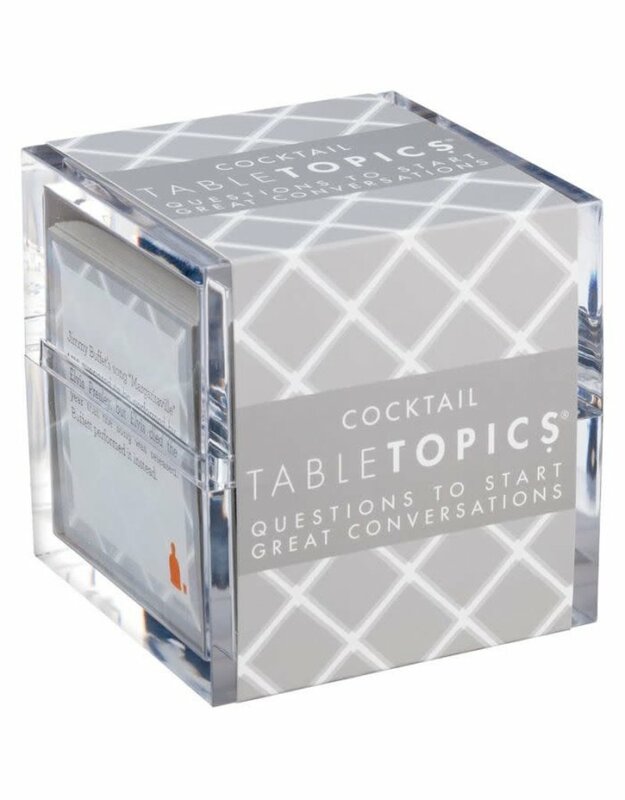 Every question is perfectly appropriate for any combination of friends and acquaintances. 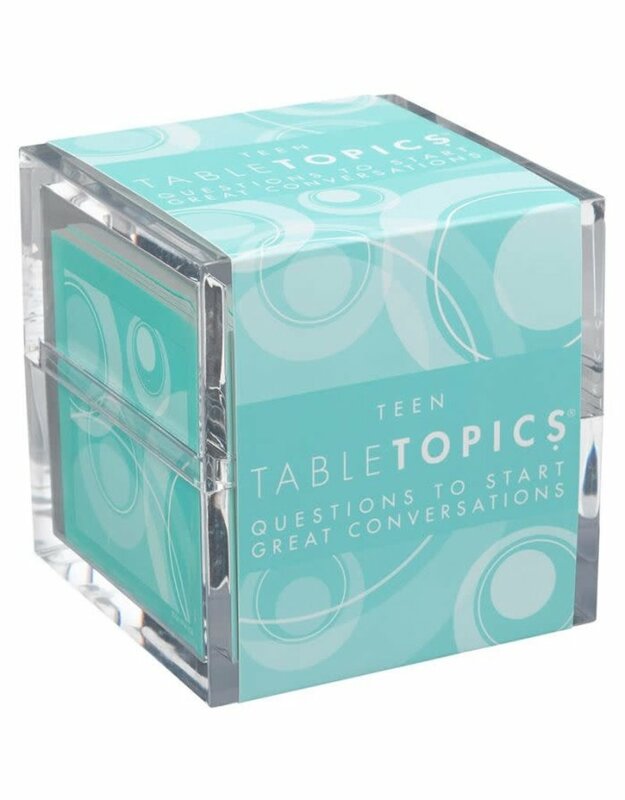 Build a bridge across generations with these conversation topics that are perfect for any family gathering. 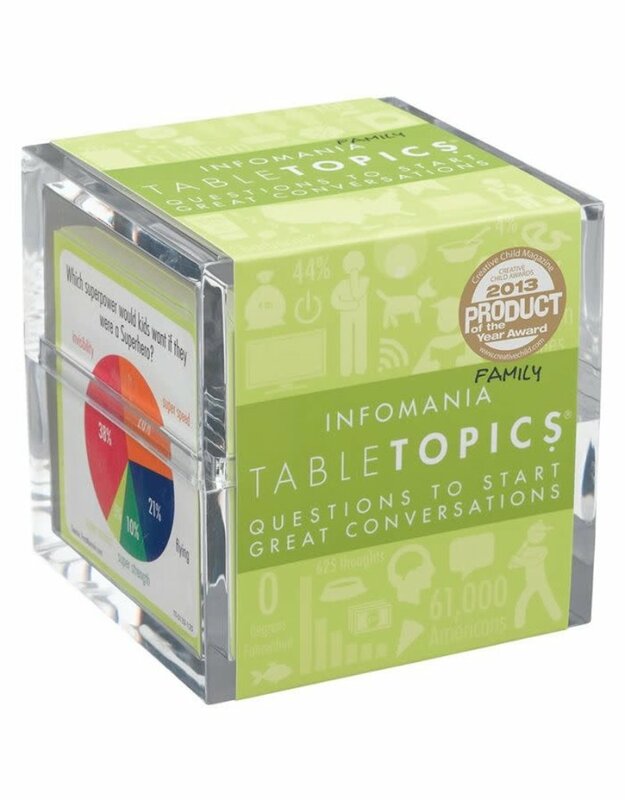 The questions are designed to encourage conversations between grandparents and grandchildren, brothers, sisters, aunts, uncles - gather 'round the table and break out the TableTopics for hours of conversation that everyone will remember for a lifetime. 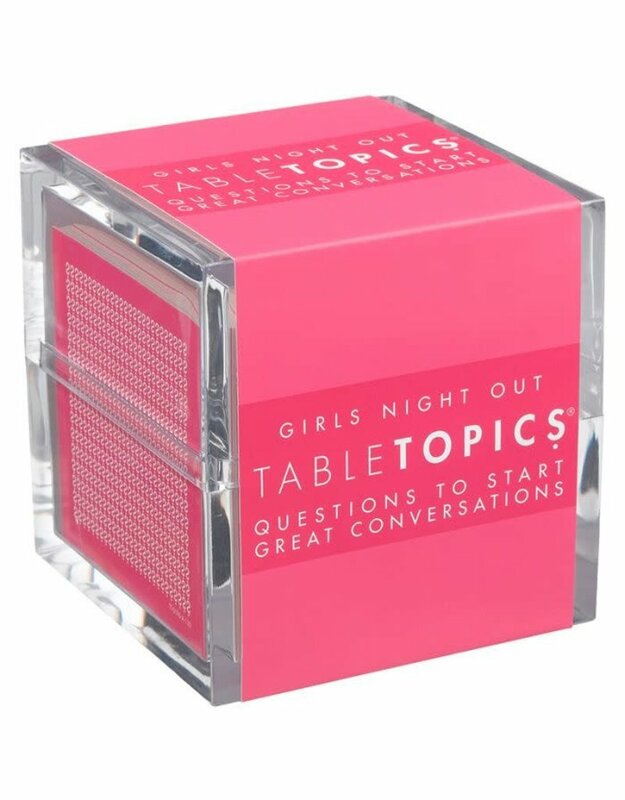 This edition combines our love for really amazing, sometimes wacky, information with our passion for fun, family conversations. 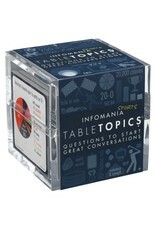 The back of each card holds an interesting fact or statistic in the form of an easy to read INFO-graphic. 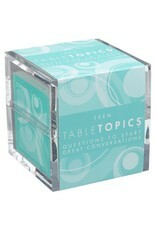 The front of each card holds a conversation topic related to that statistic. 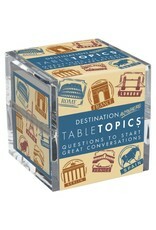 Something for every sports fan! 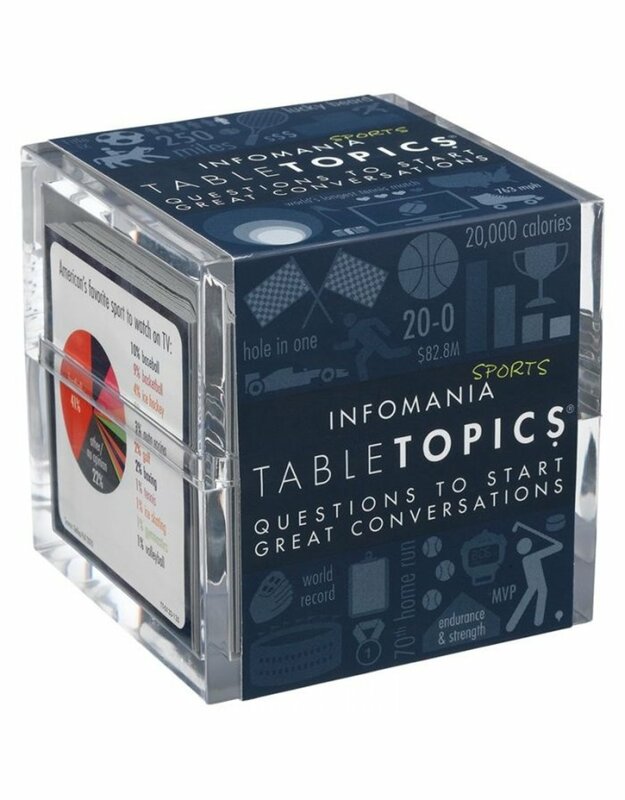 This conversation starter set is packed with enough amazing statistics to please any sports fanatic along with cool INFO-graphics and great questions to engage even the casual sports enthusiast.